We are pleased and proud to report that Nautilus Liveaboards, represented by our Manager, Juan Ricardo Tamaño, who is a board member of the Consejo Asesor del Parque Nacional de Revillagigedo (the Advisory Board for the Revillagigedo National Park), participated in the installation of the new Revillagigedo Council in Mexico City. 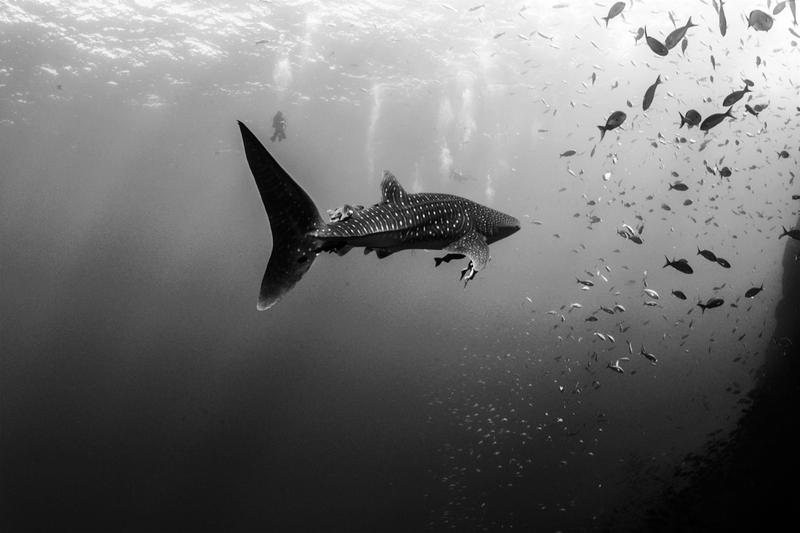 The Revillagigedo Archipelago – also known as Socorro – is the crown jewel of Mexico, a UNESCO world heritage site, and a newly protected national park. 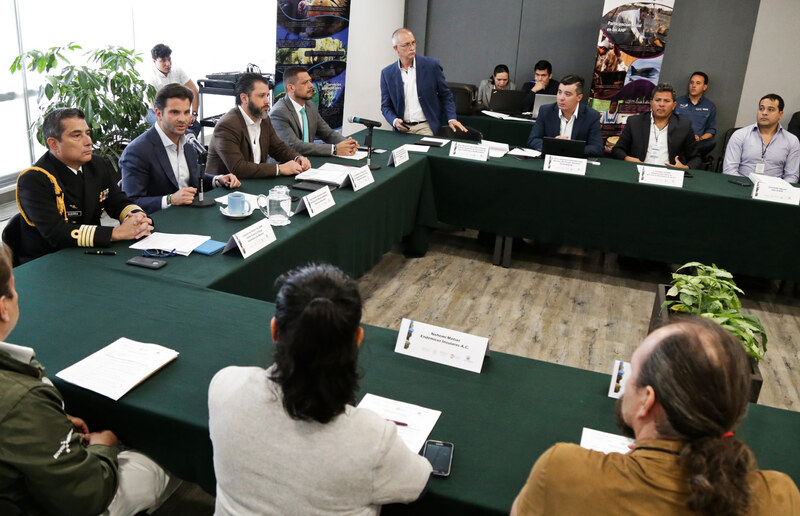 Our commitment to collaborate with all the efforts in the conservation of the natural protected areas where we operate in Mexico is unbreakable. Besides being home to our beloved giant mantas, the Revillagigedo Archipelago (Socorro) has one of the richest populations of sharks in the Eastern Tropical Pacific, containing over 20 species of sharks. 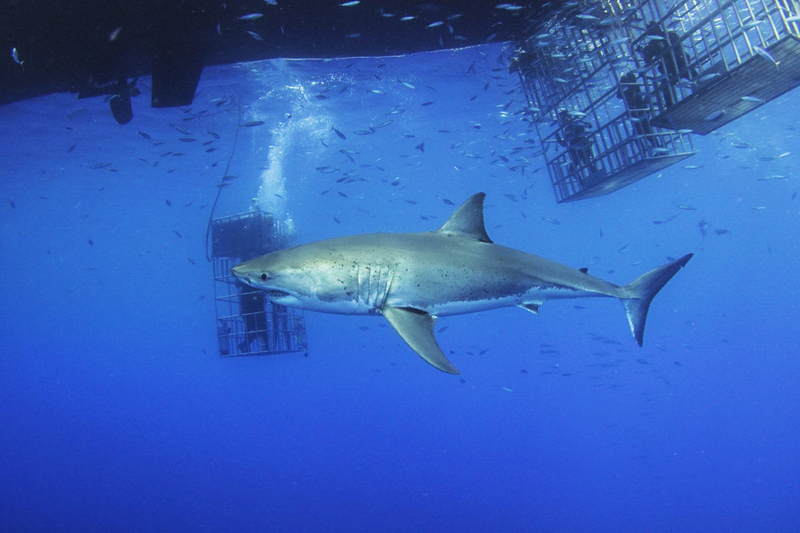 Although these populations have suffered due to illegal fishing activity, we hope to see a huge increase in shark populations with these new protections being put into place by the Mexican government. The Revillagigedo Archipelago is an incredibly diverse ecosystem, with a huge number of endemic species as well as flora, and plays an important role as a foraging and mating point on many animal’s migratory routes. Tamaño also participates as Consejero Titular (Principal Counsel) on the Reserva de la Biosfera Isla Guadalupe Consejo Asesor (Guadalupe Island Biosphere Reserve Advisory Board) and is the Coordinator of the Subconsejo de Truism of the Concejo. 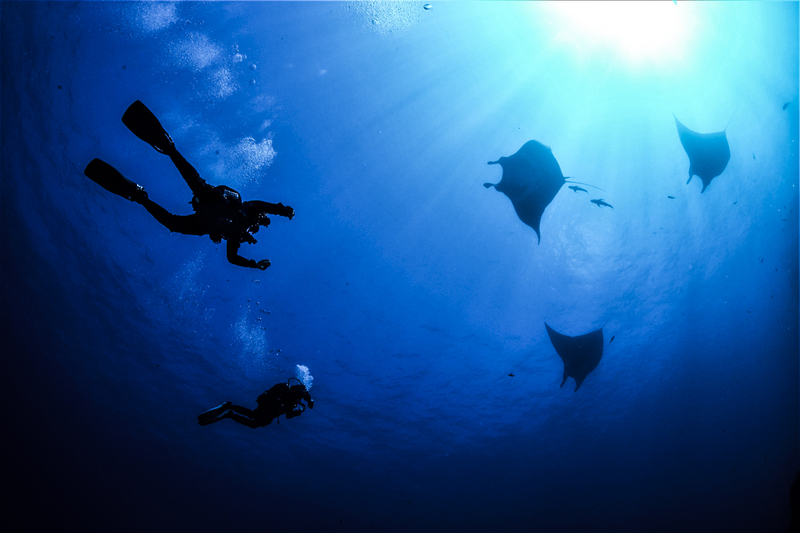 Our giant mantas and sharks thank everyone involved in the Revillagigedo Council for this major conservation effort! Great Sharky Days at Guadalupe!